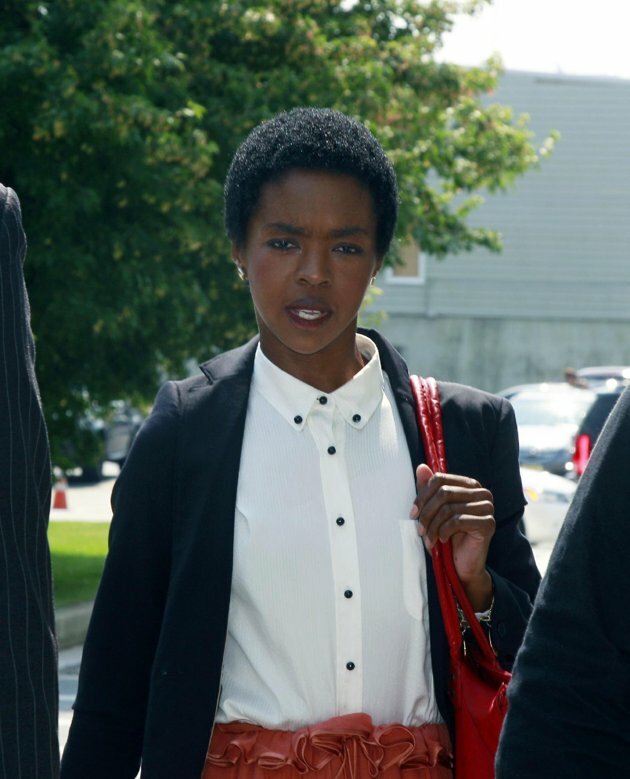 Eight-time Grammy award winner Lauryn Hill pleaded guilty on Friday for not paying federal taxes in the span of three years. The 37-year old singer appeared at the U.S. District Court in Newark and admitted that she failed to file tax returns from 2005 to 2007. According to reports she will face one year jail time on each three counts filed against her. During the hearing, Hill's lawyer said that Hill wants to pay the taxes that she owes. Sentencing was delayed to November to give Hill time to pay the taxes. In Lauryn Hill's tumbler page she said that she hasn't paid taxes because she withdrew from the society to protect her well-being and family.